This past weekend NAVC had 9 of our teams travel to Nashville for the JVA Southern Power League tournament to begin their 2016 tournament season. 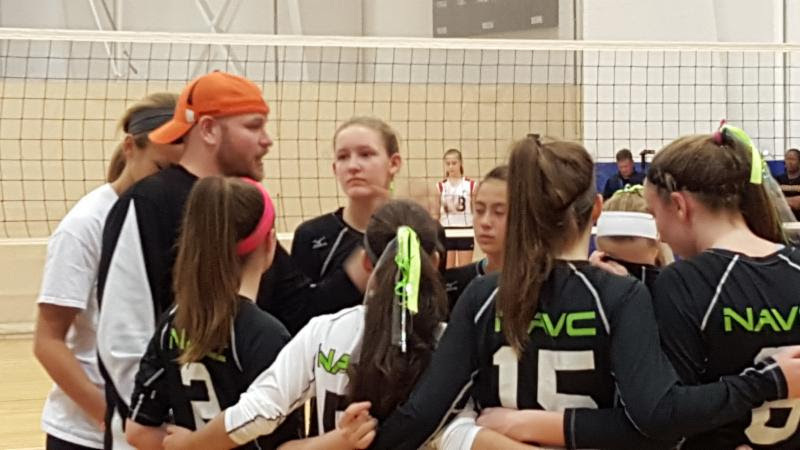 13 Courtney went 2-3 over the weekend playing in the 14/13 division. Look out for this team, they are scrappy. 13 Courtney beat Southern Performance's 14 and 13 White teams. The losses were all close matches, Southern Performance 14 National 22-25, 22-25 Alliance 13 Molten 12-25, 25-23, 8-15 and Southern Performance 14 Red 24-26, 22-25. SPVB North 14's and Southern Performance 14 White, their only loss was to Alliance 14 Molten 17-25, 22-25. 14 Audrey had a record of 2-3 with a complete team effort overcoming the loss of their starting setter Riley Bryan to a fractured thumb. Riley should be back in about four weeks, we wish her a speedy recovery. 15 Drew had a good weekend and Coach Drew now has a bench mark to work on over this next week as the team prepares for Lil Big South. this team fought every point of every set and with each match you could witness the growth of the girls as a team. 16 Chris proved that they have a lot of potential this season...."ALL IN". The team had a great weekend going 4-1 losing only to Alliance Mizuno 16 25-27, 16-25. 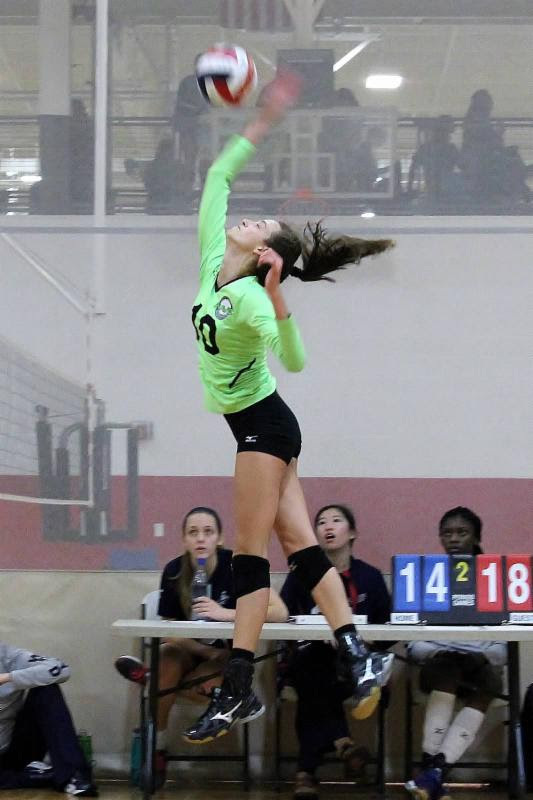 16 Sharaya played hard in each match coming up short in three matches to go 2-3 over the weekend. 17 Damien beat Southern Performance 18 Red and Sourthern Performance 18 Nationals bringing their record to 2-3 over the weekend. 17 Paul went 2-3 this weekend high lighted with a victory over Tsunami 18 Denny. This team showed their desire overcoming a 20-10 deficit in their first set of the weekend against NASA South 18-1 unfortunately losing the match 24-26, 19-25. Congratulations to all nine teams at the JVA SPL. This tournament allowed our coaches to benchmark their teams at the start of the season and prepare for the Lil Big South tournament this coming weekend.